A special Gala Concert was recently held at Tbilisi Concert Hall to celebrate the 110th anniversary of George Balanchine. Balanchine (born Giorgi Balanchivadze, Georgian: გიორგი ბალანჩივაძე) was one of the 20th century’s most prolific and famous choreographers. The son of noted Georgian opera singer and composer Meliton Balanchivadze (one of the founders of the Tbilisi Opera and Ballet Theatre), Balanchine studied dance at the Imperial Ballet School in Saint Petersburg, Russia. 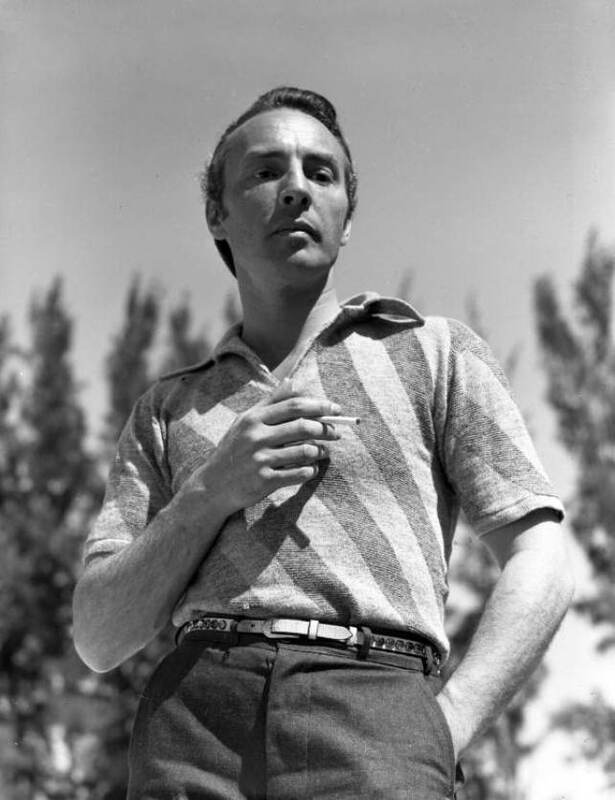 Balanchine went to the United States in late 1933 and a year later founded the School of American Ballet in collaboration with American arts patron Lincoln Kirstein. He later co-founded the New York City Ballet and served as its ballet master and principal choreographer from 1948 until his death in 1983. His efforts to transform American ballet received international acclaim and fame. 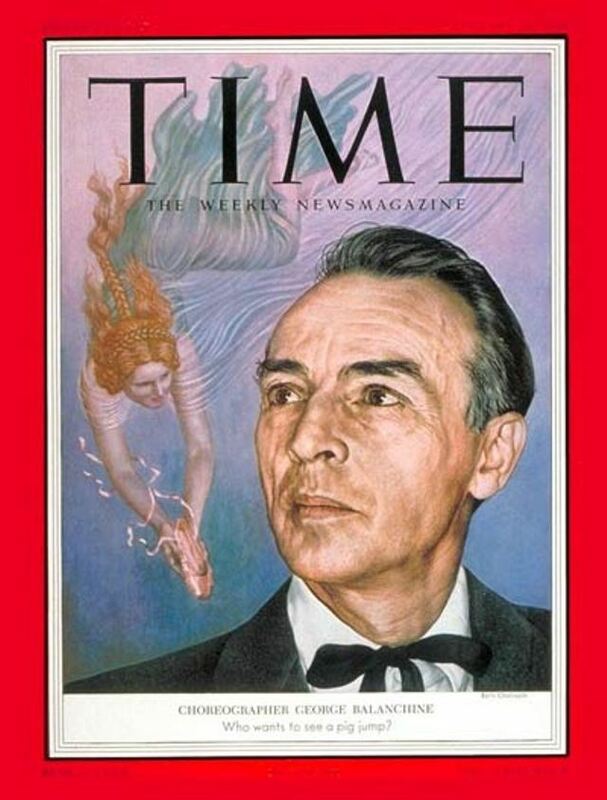 Balanchine produced more than 400 dance works include Serenade (1934), Concerto Barocco(1941), Le Palais de Cristal, later renamed Symphony in C (1947), Orpheus (1948), The Nutcracker (1954), Agon (1957), Symphony in Three Movements (1972), Stravinsky Violin Concerto (1972), Vienna Waltzes (1977), Ballo della Regina (1978), and Mozartiana(1981). He is regarded as the foremost contemporary choreographer in the world of ballet. The U.S. Embassy in Tbilisi is contributing to the year-long celebration of the anniversary by publishing a Balanchine-themed calendar for the New Year and by sponsoring an ongoing translation and publication into Georgian of a new book by Elizabeth Kendall, “Balanchine and the Lost Muse”.